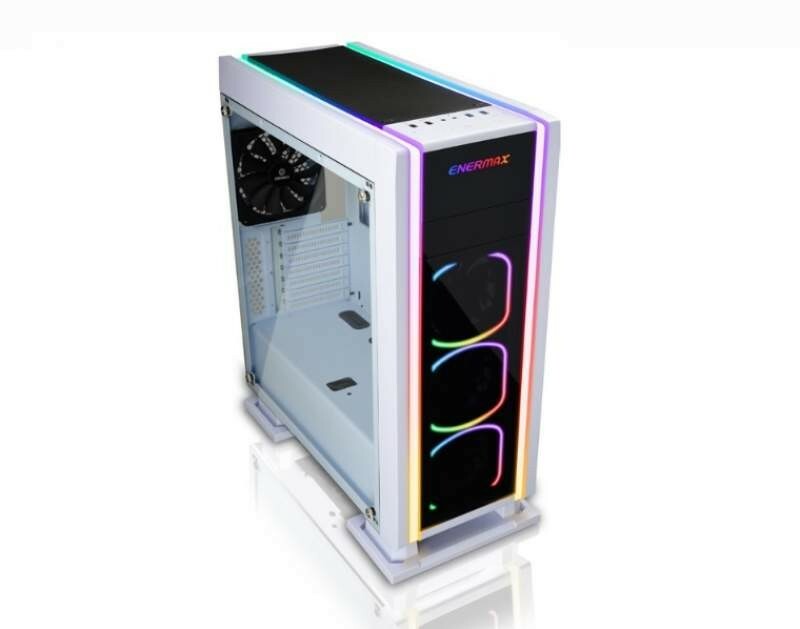 Today Enermax has just announced the release of it’s brand new premium version of it’s Saberay gaming case, the Saberay White. 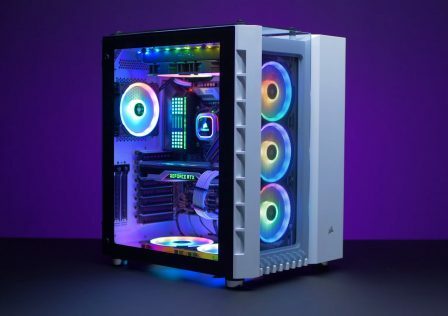 The white edition features everything found in the traditional Saberay case which launched earlier this year, except for w glossy white premium finish. 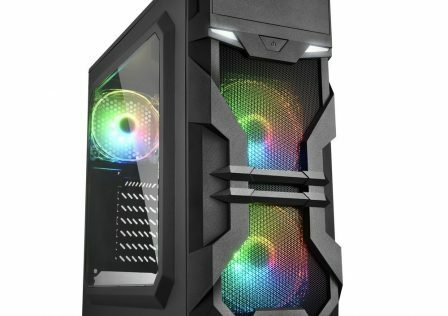 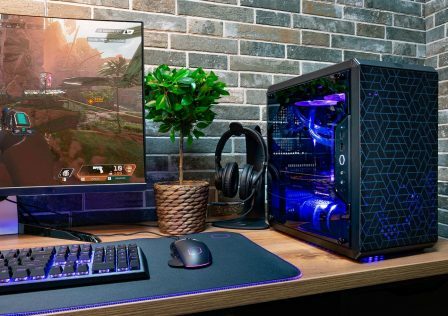 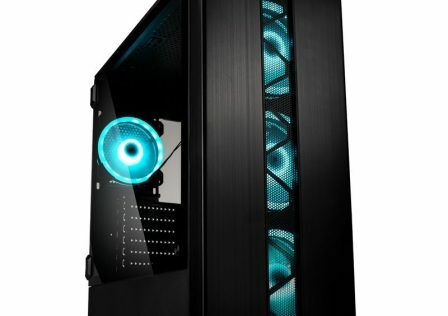 The new case features eye-catching RGB lighting strips and three square RGB fans on the front. 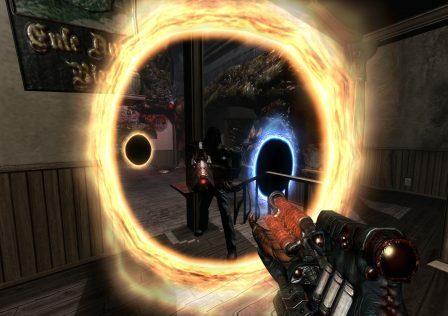 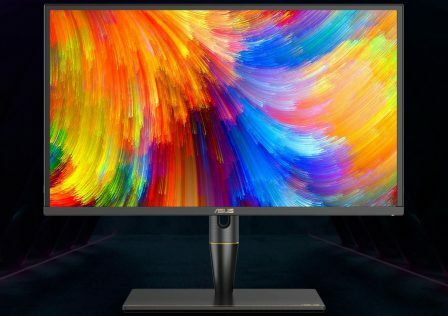 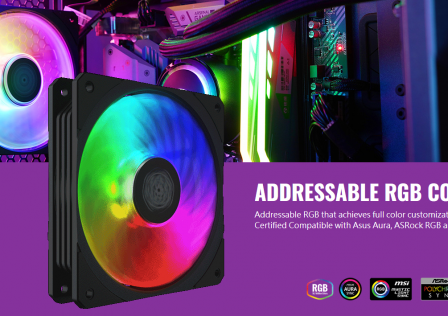 RGB lighting can be easily controlled by ARGB software by top motherboard manufacturers such as ASUS, Gigabyte, ASRock, and MSI. 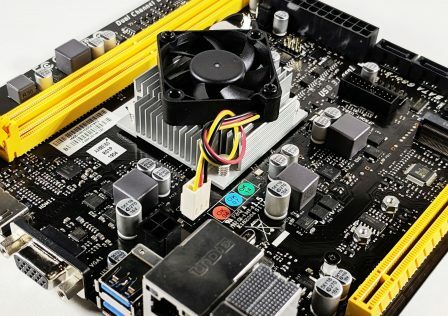 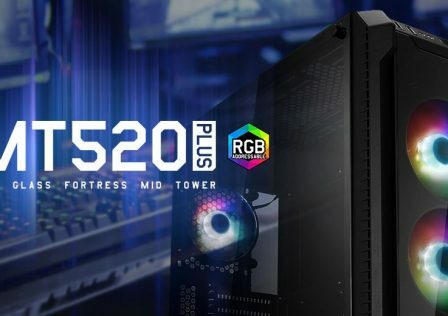 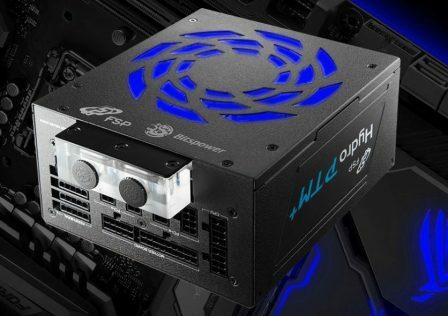 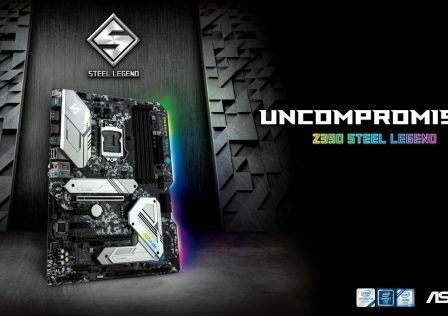 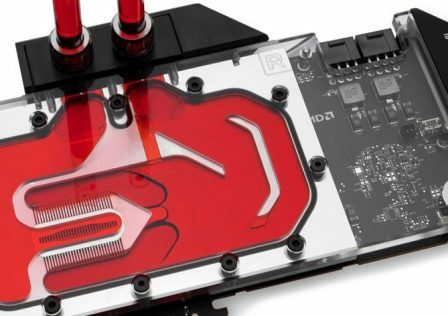 This enables RGB colors and effects to match other connected components inside the case. 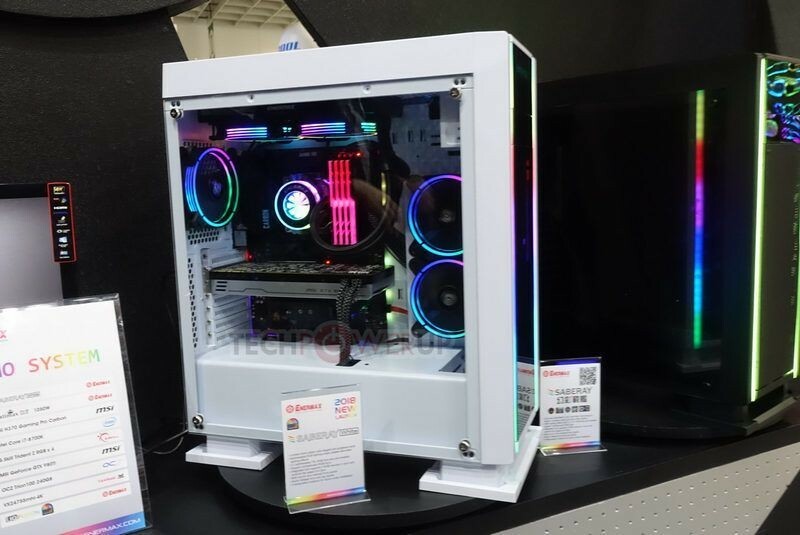 The Enermax Saberay white case also includes removable tempered glass panels for a nice quality finish and premium feel. 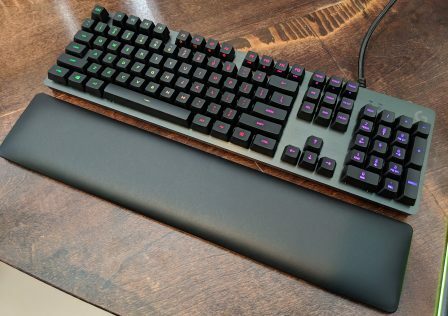 The Saberay White will be available for purchase in December 2018. 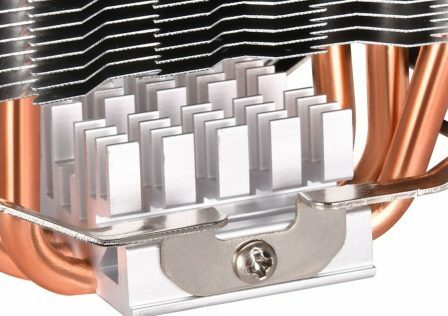 More product information can be found on Enermax’s product page.